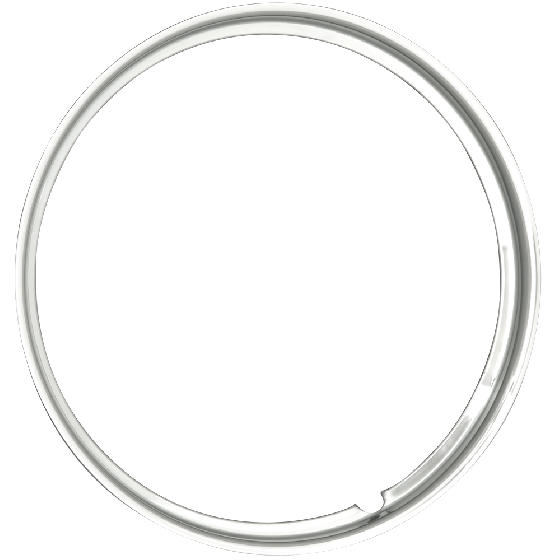 Trim rings for stock 15" VW beetle ? These are suitable for a stock beetle. If you have any additional questions, contact us at 1-800-251-6336, or support@coker.com. will your Hot Rod trim ring, fit on your smoothie steel wheel ? 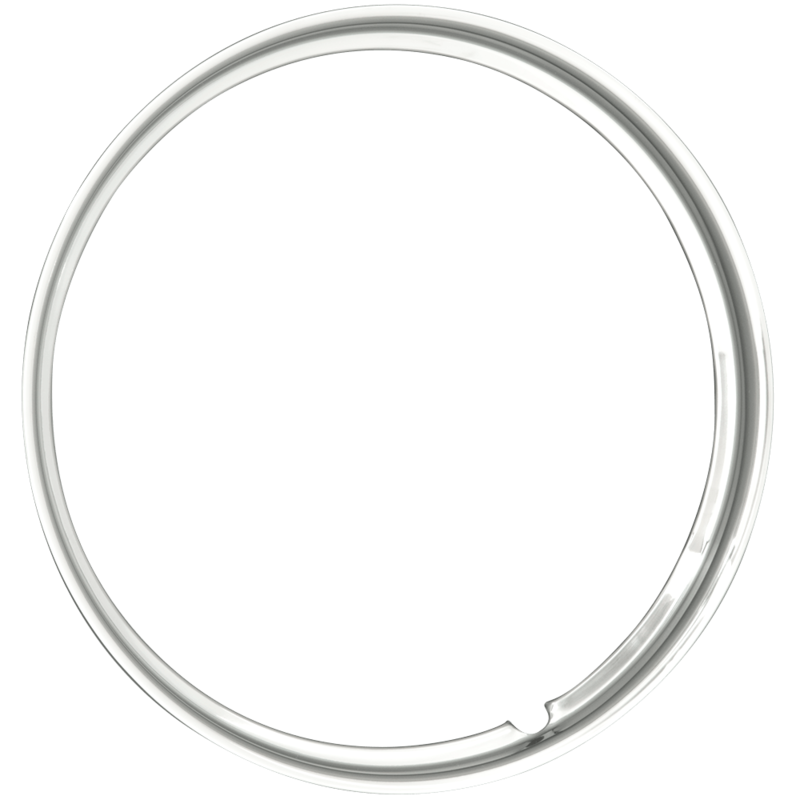 These 15" hot rod trim rings will fit on virtually any 15" steel wheel. These will fit most standard, 15" diameter steel wheels.